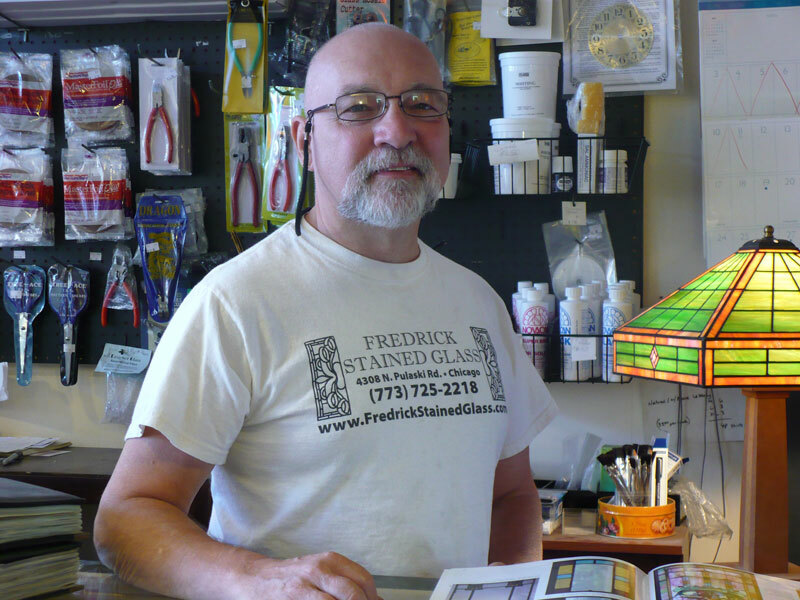 Thank you for taking the time to visit Fredrick Stained Glass. If you would like more information, or have a specific project that you would like to discuss, please feel free to contact us by phone or use our contact form below. It will help us to better understand your needs and address your concerns. Exit – Pulaski / Irving Pk.